Another large Aust. Post satchel arrived today. I've been out and about today and haven't even opened this one. 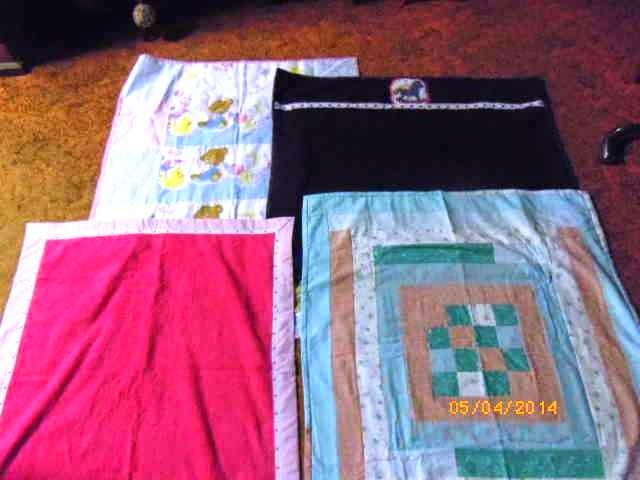 I have just had a look at the sender's name (at 11.45 pm) and it is from Lorraine Squires and her ladies in NSW - the same group who sent the 12 that arrived yesterday! Looks like some serious photography sessions coming up this weekend...thanks girls! 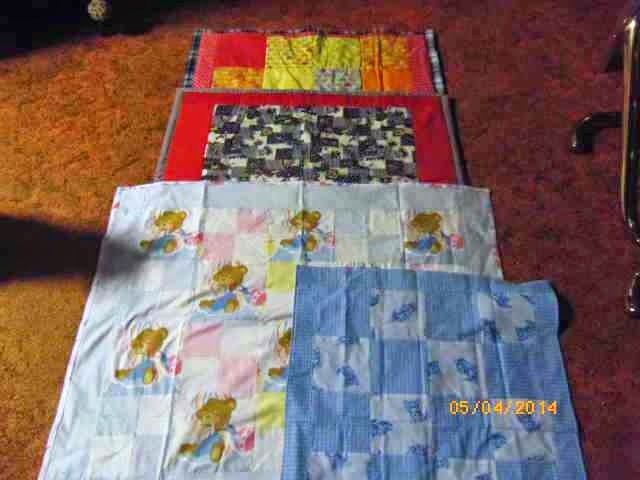 Edited 6th May to include photos of 8 bunny rugs and quilts in the second parcel from Lorraine and her generous friends.